Home » IEP Goals, Accommodations and Strategies » The Ultimate IEP Goal Bank~1000s of Measurable IEP Goals and Objectives. A well written IEP goal is essential to the IEP and special education. How can you monitor progress if you don’t know what you are aiming at? This is another post being done by popular request. So often I get asked, “Can you put together an IEP goal bank?” The number of possible IEP goals is infinite. The list could go on forever. 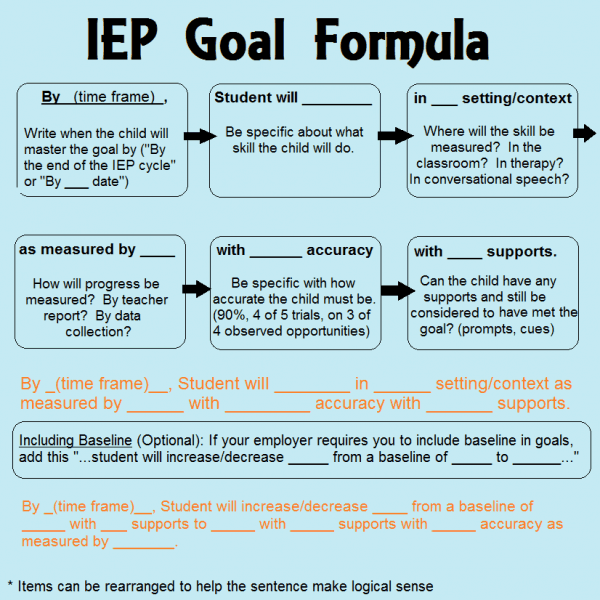 How to write SMART IEP goals. Where to find IEP goal ideas for you to browse and implement. I thought it would just be easier to do an overview of SMART goals and then provide some IEP goal banks. No sense in reinventing the wheel! I mean think about it-time management goals, social skills goals, and self-advocacy goals. That’s just the tip of the iceberg. This one is excellent because of how it cross-references with itself. You’ll see what I mean once you start clicking around and looking for IEP goals. 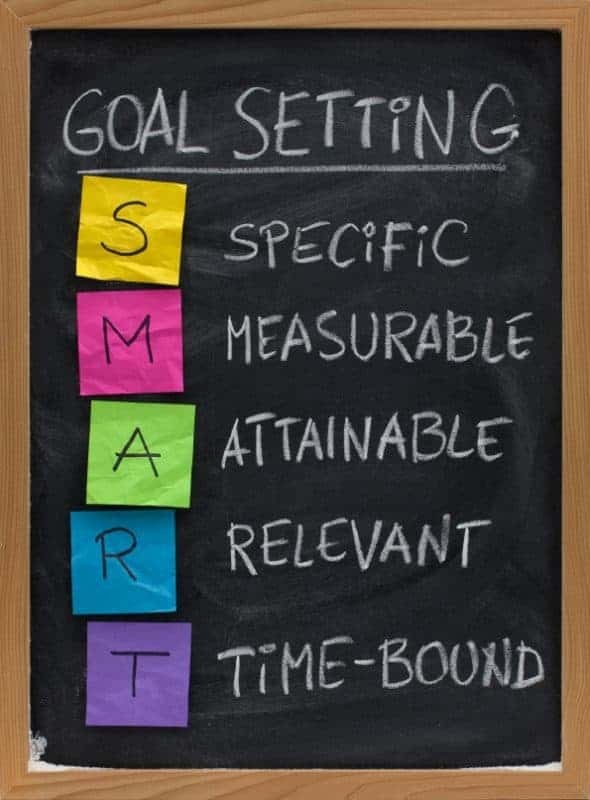 Remember, goal writing is easier for everyone when you use SMART thinking criteria. If the sentence or goal matches these 5 concepts, it should be a good goal for your child. Then you can focus on the right SDIs to get them there. Use this as your guide when developing IEP goals. 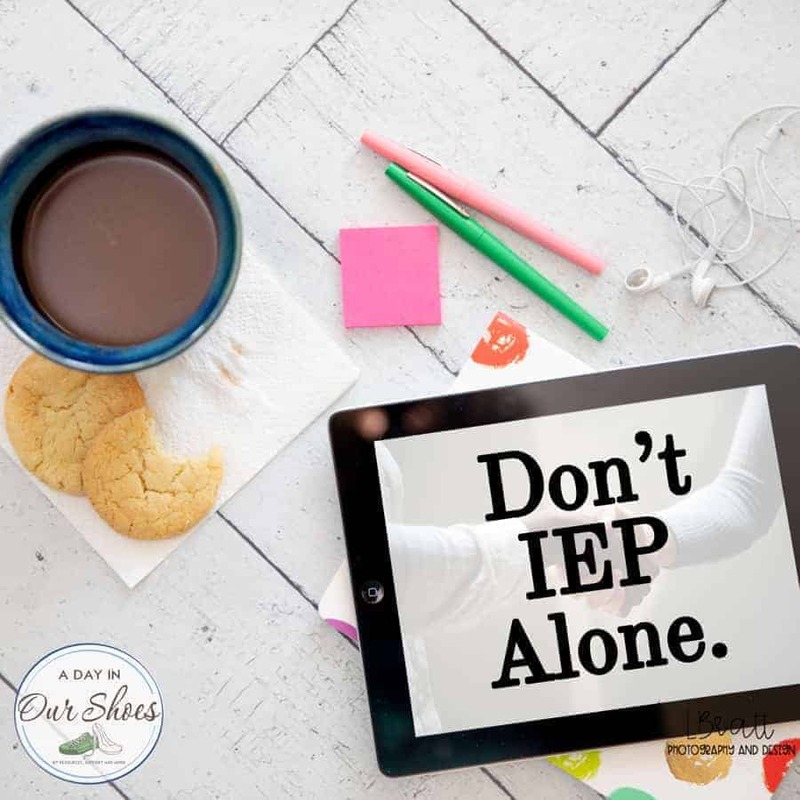 Most of these IEP goals are in PDF format so that you can print them. I downloaded and uploaded them to this site because so many of the links had previously gone bad, and I don’t want them to disappear. Please let me know if you get 404 errors from any of them and I will hunt them down again. 35 Measurable IEP Goals to address Self Advocacy Skills. Now that you’ve got your IEP goal ideas, how about our massive list of IEP and 504 Plan Accommodations and Strategies? « 13 Important Considerations for Getting a 1:1 Aide/Para on your child’s IEP.